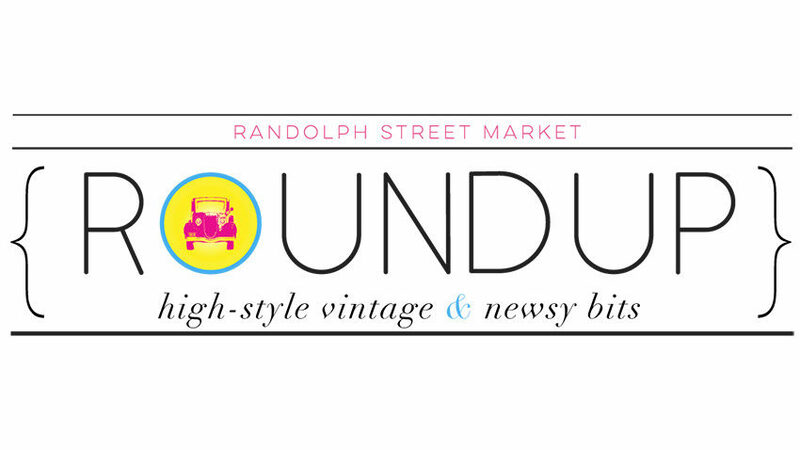 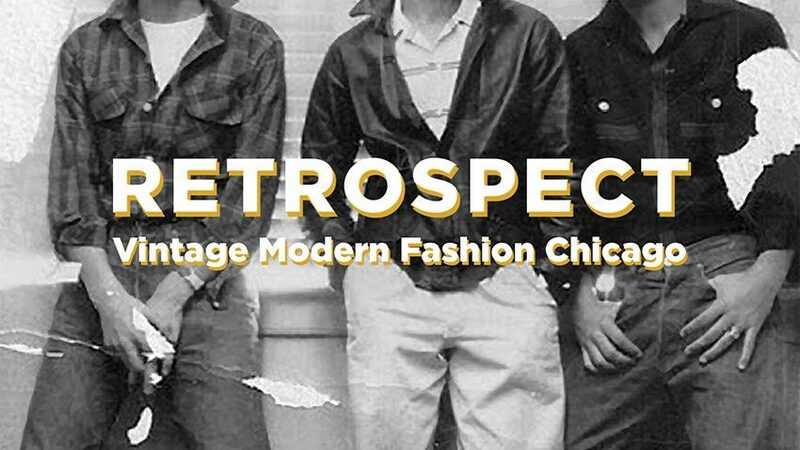 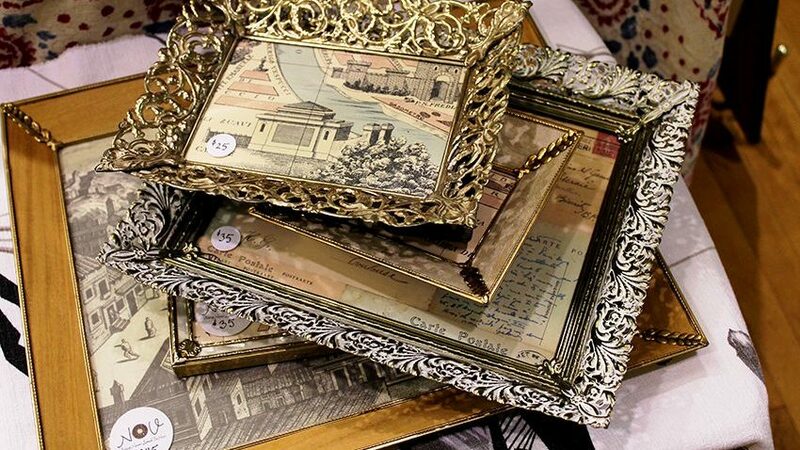 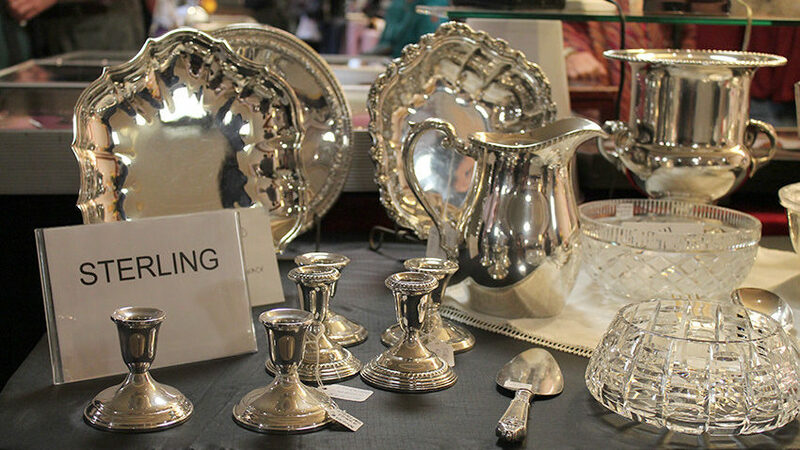 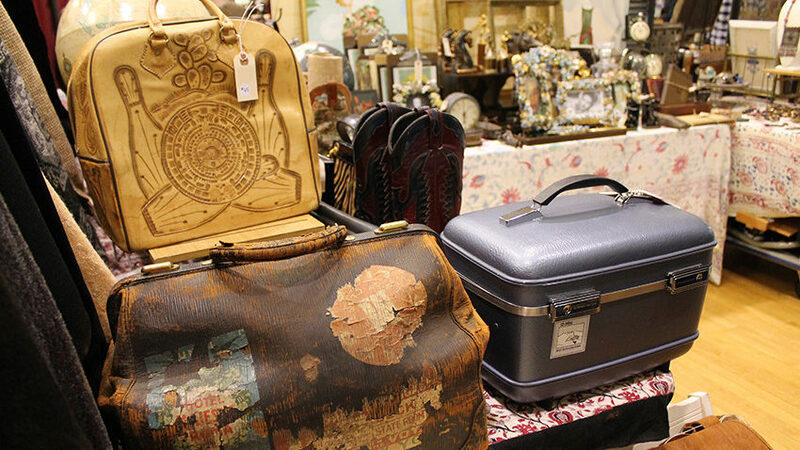 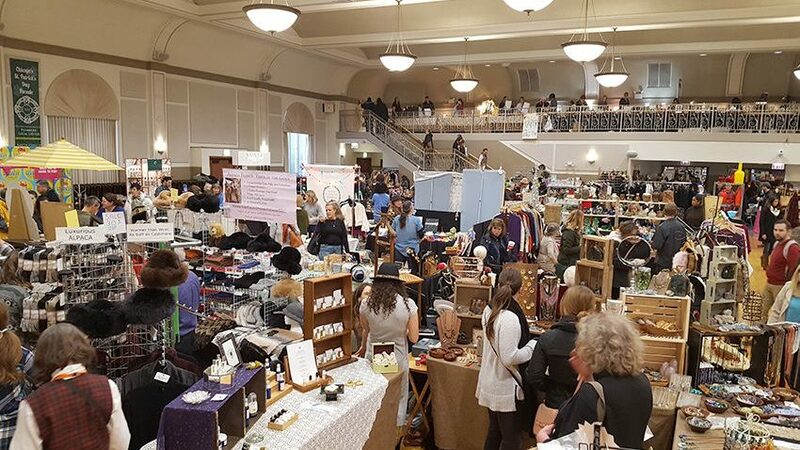 This uber exciting event will cater to the discriminating Chicago collectors and vintage fashion enthusiasts. 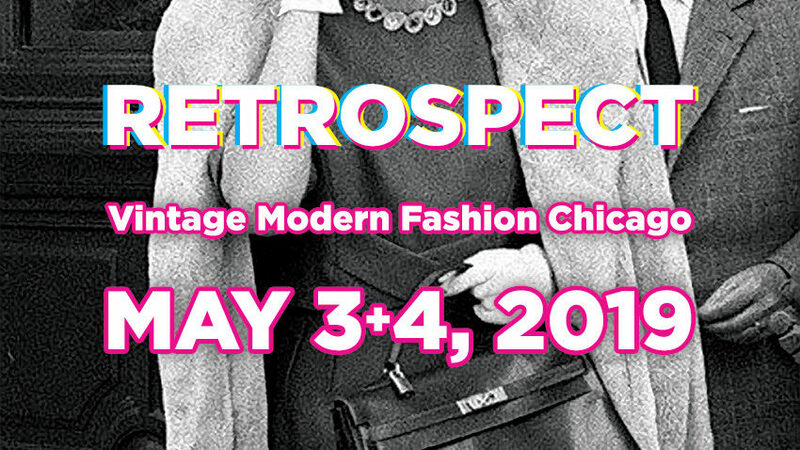 Did You Mark Your Calendar Yet For Retrospect May 3+4? 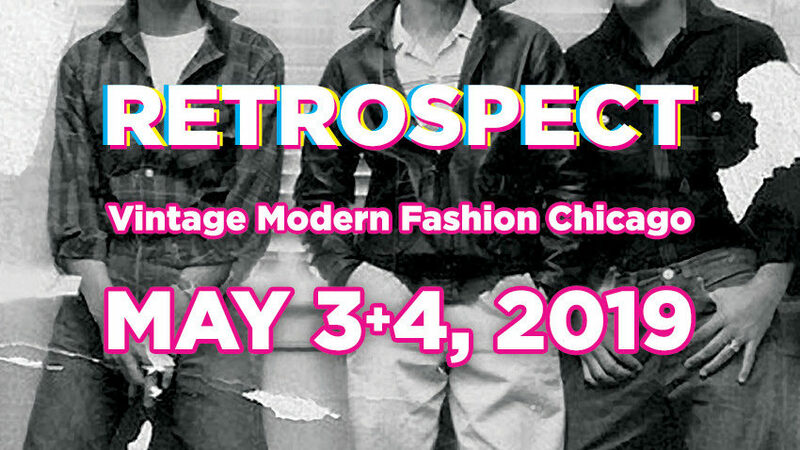 We're putting on the ritz with RETROSPECT chicago!